We have previously reported that adult medical kidnappings also happen in America. The NY Daily News has published the story of Long Island resident Kam Brock’s eight day confinement and forced injections of powerful sedatives in a Harlem hospital. She recently filed a federal lawsuit in Manhattan. The Daily News reports that New York police her prized BMW car in Harlem because they suspected she was high on marijuana. While they allegedly found no marijuana in the vehicle, they confiscated it anyway. 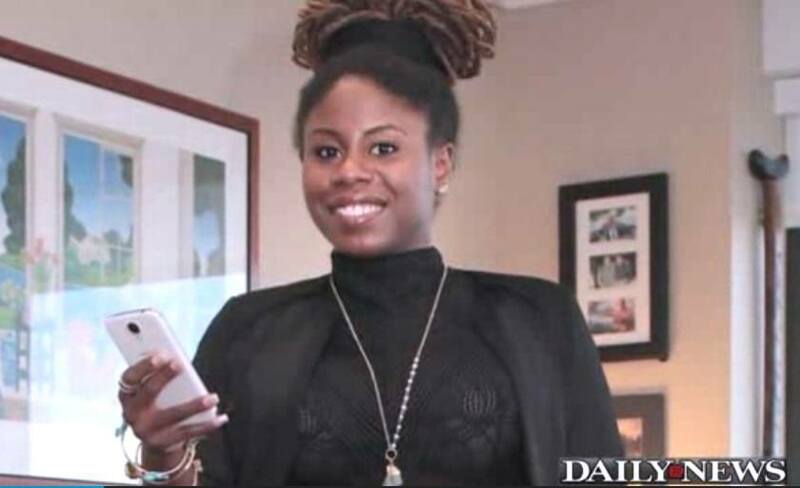 When Brock showed up the next day to retrieve her vehicle, her lawsuit claims that the police handcuffed her and had an ambulance transport her to the Harlem hospital as a doctor injected her with a sedative. At least, she was not ashamed to file a lawsuit, and she was lucky to find an attorney if she is not self-representing. Many are so ashamed and they live with their pain in silence. Some just cannot find an attorney to take the case. Many lawyers do not want to get involved in this kind of legal issue. Using psych wards as a revengeful tool or a way to make money is so tragic and sad. Some hospitals give police a bounty for sending people to the psychiatric ER. The hospitals make thousands. The police get a cut. The victim gets a psychiatric label and record that make them more vulnerable to future hijinx of all kinds. I have noticed tat this type abduction [forceful kidnapping] has been frequently employed by police departments all across America that were totally unjustified; then being outrageously billed for multiple thousands of dollars. There has got to be some way to stop this type of non-sense. The greater you resist in the hospital the more convinced they are that you have a psychological problem that needs treatment, as happened to this lady. The problem with this is it will continue even though this woman will probably be rewarded handsomely for her ordeal; as the burden is born by the tax paying public instead of the individuals who perpetrated this outrageous action. Therefore it will continue.. There should be some way to criminally charge those who employ this non-sense..